you will definitely have to cut them a little but i love them! they are perfect for a dramatic look! Very lovely. They look even better in person. These are some of the most “natural” from this collection. 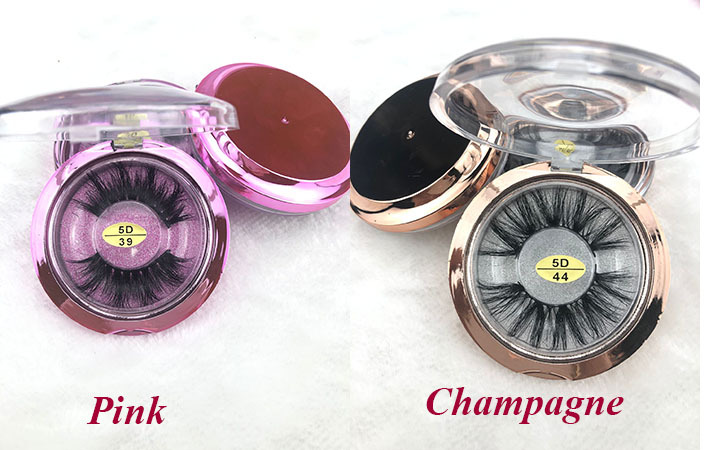 Very full and dramatic look def save these lashes for when your wearing a full face. These lashes are EVERYTHING! I am, extremely, speechless and happy about this purchase. I will be ordering many more from this seller! Thank you!